With 58,000 of the top 1 million web sites and more than 20% of all sites in the US powered by WordPress, it has become the most popular content management system (CMS) on the web. Originally created as a blogging platform, WordPress has used information gathered from bloggers’ extensive use of content to create a CMS that is not only powerful, but also easy for people without programming degrees to use. At one time, updating your web site or creating new content required either a programmer or knowledge of programming to be able to get your content live on the web. WordPress has made this process as easy as creating and sending an email, meaning even those with limited computer knowledge are able to provide their users with fresh content. The platform operates on the WYSIWYG (what you see is what you get) principle much like a simple word processing program. As an Open Source project (read FREE), there are countless numbers of themes and plugins that make creating a website or blog possible within a few minutes of downloading the software. If you prefer a completely personalized site, you should consider having a custom site designed for your business. Once the design or template is complete, creating the content management portion of your WordPress is a breeze. Adding categories, pages and posts are as simple as pointing and clicking on your desired action, and entering the relevant data. Once you have created your basic framework, the addition of content and media is a matter of selecting the appropriate heading and saving the content after it has been modified. It is due to this ease-of-use that WordPress has become the most popular CMS on the web. From shopping carts to photo galleries, WordPress plugins make adding special features to your site extremely simple. Once the plugin has been installed, most features can be implemented using drag-and-drop to put them where you wish on the site. Adding comment boxes and feedback forms work in the same manner. Perhaps one of the most important features of WordPress is its reputation with search engines. Fresh content with high engagement will keep search engine crawlers active on your site, which means your rankings will be higher. WordPress’ design and add-on features make search engine optimization a natural process rather than another full-time job. Creating a web site that is easy to update and including a blog to create a farther reach does not have to be a difficult process. To create a site that will not only stand out from the rest, but also to rank high in search engine results, Contact us today to schedule a meeting or just to talk. 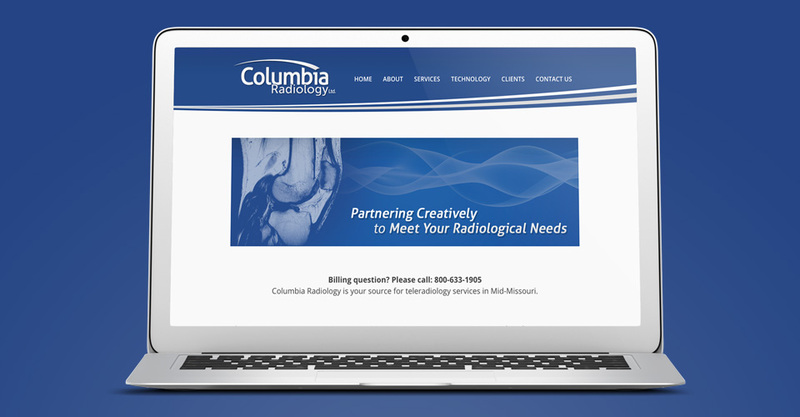 We believe your website should represent who you are and what you do, intersecting great design with user accessibility. We strive to meet the needs of each client no matter how unique.